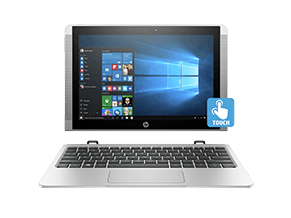 HP ZBook mobile workstation offers portability while giving you serious power to take on multimedia production tasks without any setbacks. 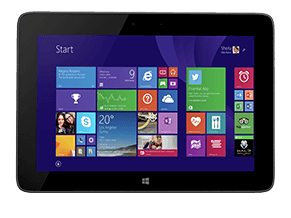 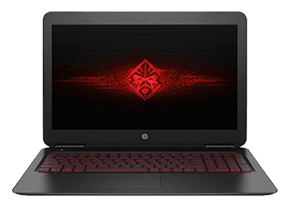 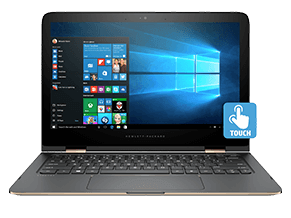 Its equipped with the latest Intel processor, 3D graphics and ample of memory and storage for fast performance when working with multiple applications. 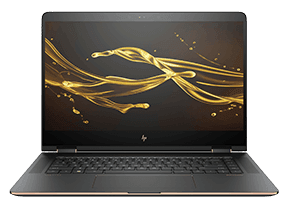 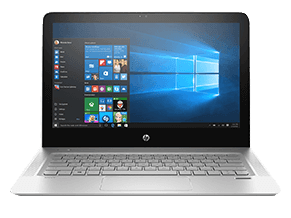 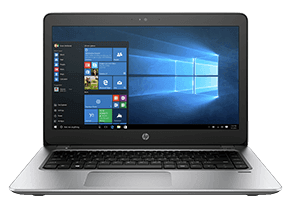 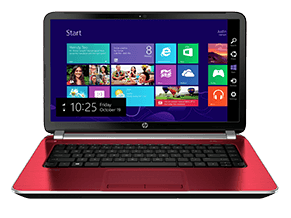 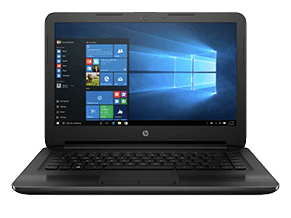 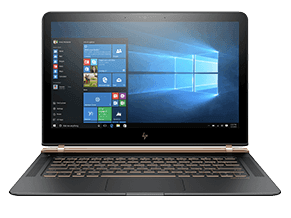 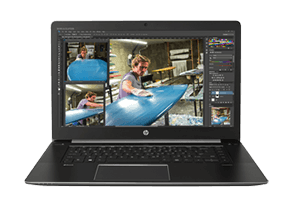 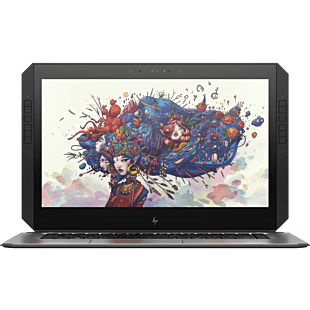 Browse our HP ZBook models here.